Bergen in Norway is a very beautiful area I always think of it as magical holiday destination. This is a charming old city is one of great contrasts. All rooms at Hotel Havnekontoret have a flat-screen TV and safety deposit box. Some rooms include views of Vågen Bay, while others overlook the hotel garden. 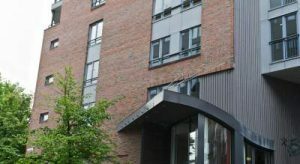 Clarion Collection Hotel Havnekontoret offers 24-hour tea/coffee, afternoon pancakes or waffles and a light evening meal for free. Guests can relax in the hotel’s library-lounge or sauna. Other facilities include a gym and a free internet computer in the lobby. 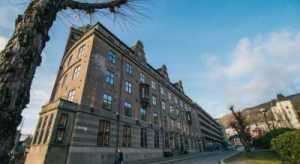 Right on Clarion Hotel Havnekontoret’s doorstep is Bryggen, a UNESCO World Heritage Site. It dates back to the 14th-century and was an important trading centre of the Hanseatic League. The Station is 15 minutes’ walk away. 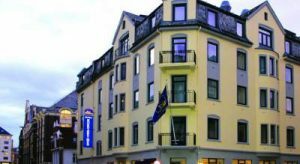 Comfort Hotel Holberg is located in Bergen, a 10 minute walk from the Bergen Aquarium. It offers a relaxing atmosphere and rooms with free Wi-Fi. 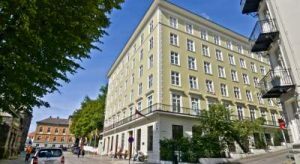 Rooms at Hotel Holberg include LCD TVs with cable channels and private bathrooms with showers and hairdryers. The in-house Chilli Bar & Restaurant offers both tasty Spanish tapas and a more traditional á la carte menu. A Scandinavian buffet breakfast is served every day. Laundry facilities, currency exchange and a car rental service are provided for guests’ convenience. The UNESCO-listed Bryggen Wharf is located 800 m from the hotel. The central Torgalmenningen Square is within 8-minutes walk. All rooms at Best Western Plus Hotel Hordaheimen include a minibar and a trouser press. Beds and furniture are from the well-known Norwegian bed maker Ekornes. The hotel offers a convenient 24 hour reception and a rich buffet breakfast. Ironing and laundry services are also provided. Torgallmenningen Square is located 450 m from the hotel. Bergen Airport Flesland is 24 km away. Bergen from Oslo, by train and boat. The trip to Bergen is one of the great journeys in Europe, crossing the alpine highlands of Norway by train, enjoying stunning scenery of mountain peaks, glacial lakes and meadows, then descending on the Flam Railway to Sognefjord for a wonderful boat ride through this narrow chasm to Bergen. With the unique coloured buildings of Bryggen, the Hanseatic Wharf, featuring on the UNESCO World Heritage list, it is no wonder that Bergen will be one of Norway’s most popular destinations for a unique holiday in 2014. Here you will find artist’s studios, craftsmen’s workshops, small boutiques and fine restaurants. This charming old city is one of great contrasts — new and old, history and tradition paired with contemporary culture and modern art. What makes Bergen really unmissable is its proximity to the spectacular Norwegian fjords. It is the ideal starting point to discover and explore this stunning picture-postcard landscape and at the same time feel closer to nature than ever before. 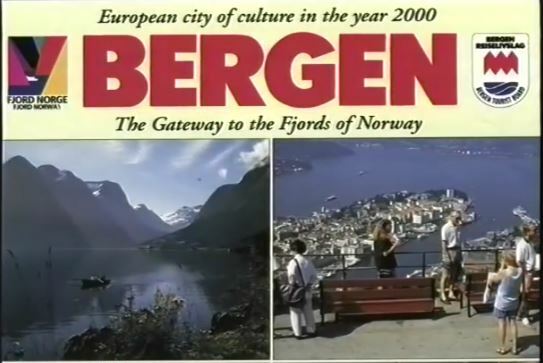 And the real beauty is that with many direct flights to choose from, Bergen is less than 2 hours away from the UK. Take A Break Holidays takeabreakholidays, Accommodation Bergen Accommodation.